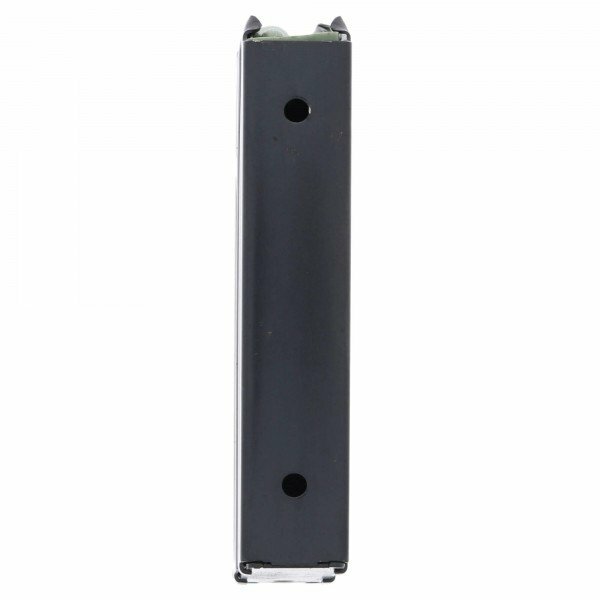 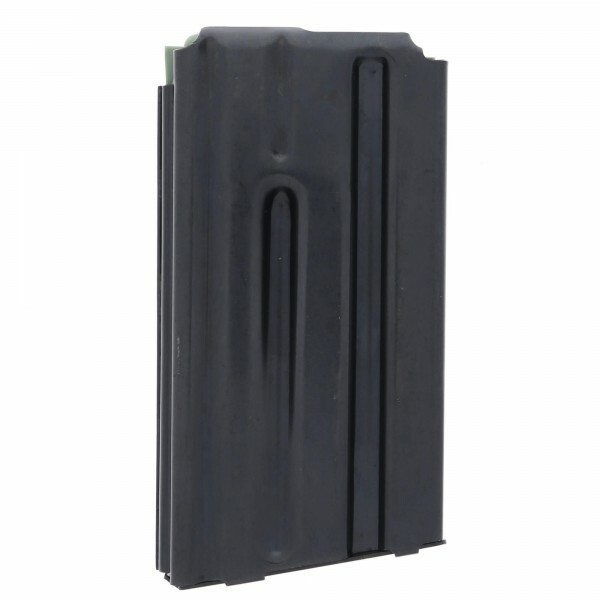 These compact, 5-round steel magazines are ideal for target practice, prone shooting and bench rest shooting—making them a must-have for any serious 7.62x39mm AR-15 arsenal. 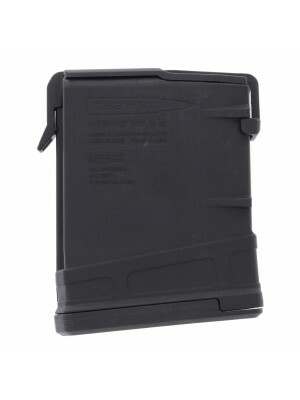 ProMag is constantly evolving and innovating on existing designs to build a better magazine. 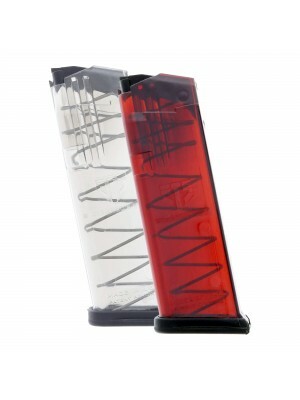 And each ProMag magazine comes with a lifetime warranty, meaning they’ll replace it free of charge if you ever have any issues. 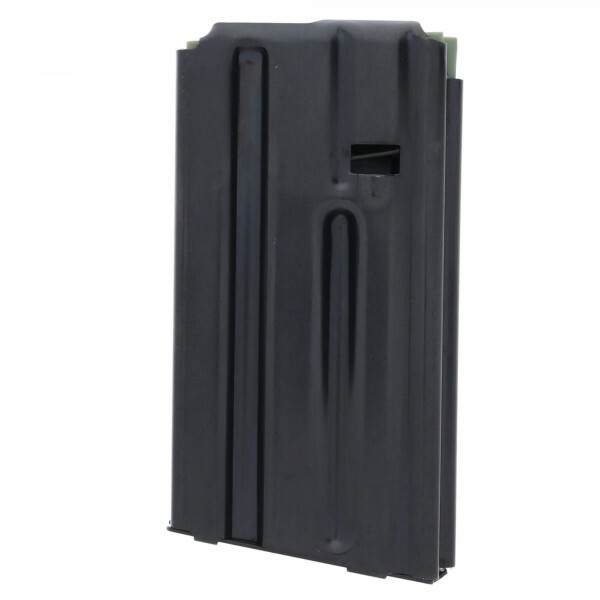 These magazines feature heat-treated steel construction, chrome silicon internal springs, and ultra-tough Zytel polymer followers and baseplates. 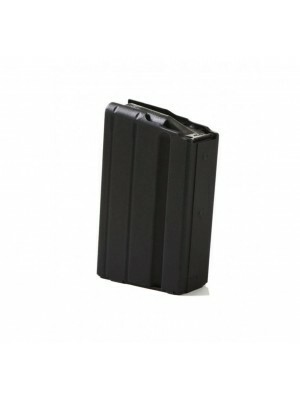 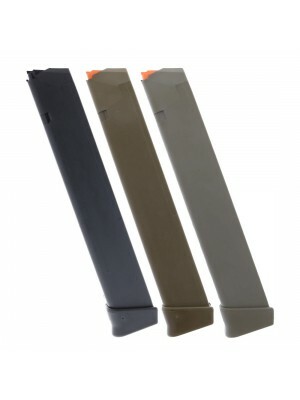 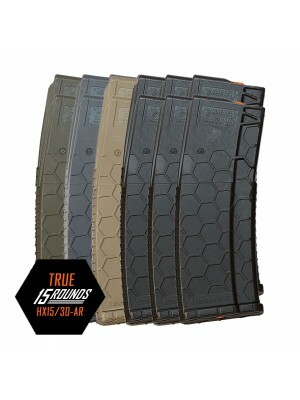 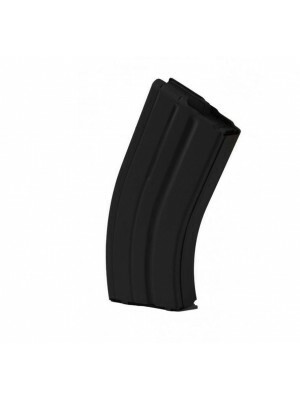 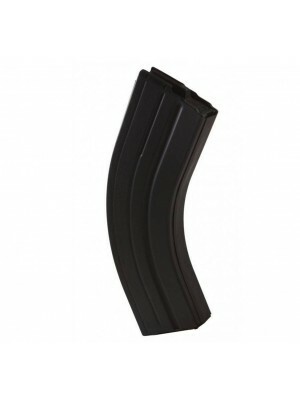 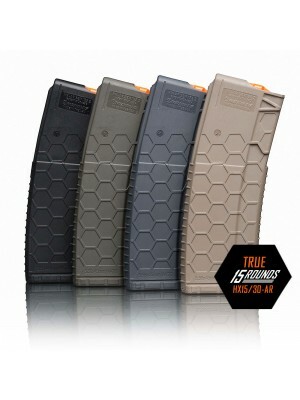 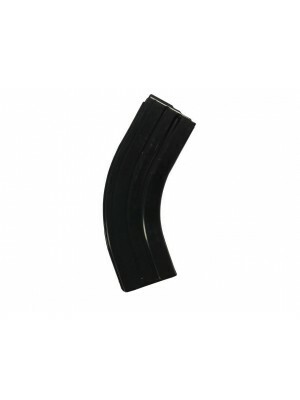 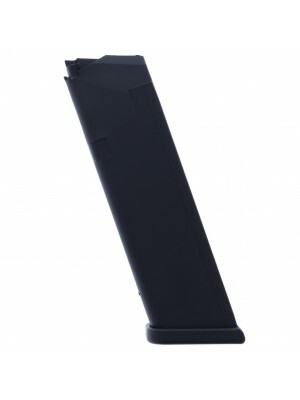 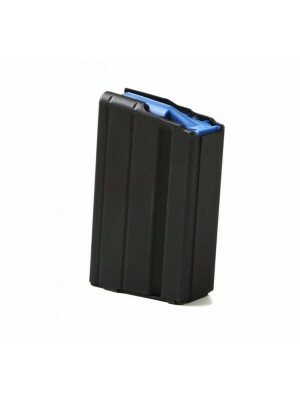 Grab a few 5-round magazines for your 7.62x39mm AR-15 today!